Fr. 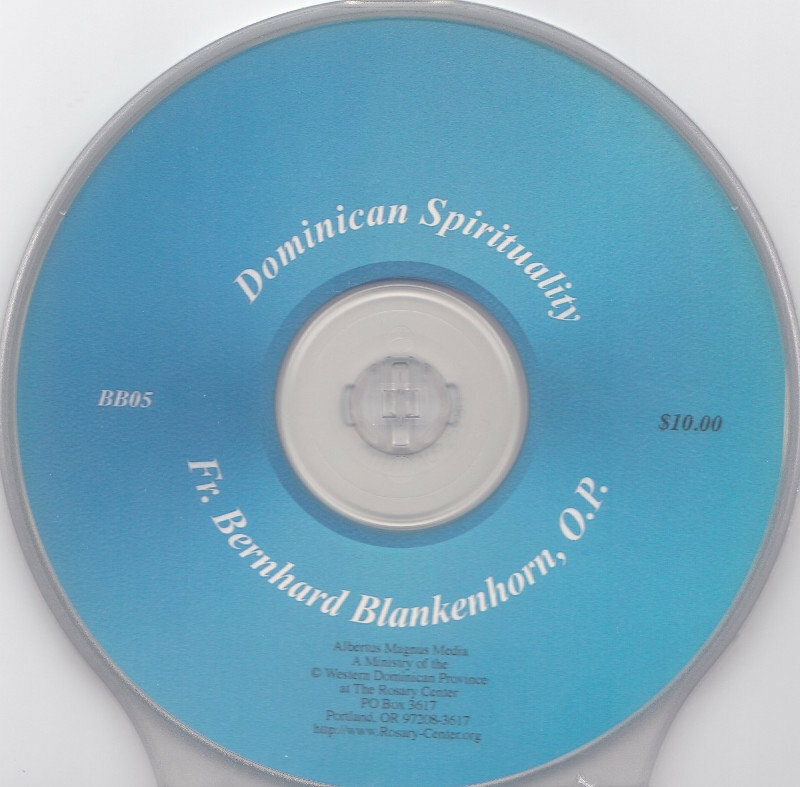 Bernard Blankenhorn, OP is a Dominican friar of the Western Dominican Province. Here Father discusses the unique spirituality (charism) of the Dominican Order (Order of Preachers, OP). 1 CD.